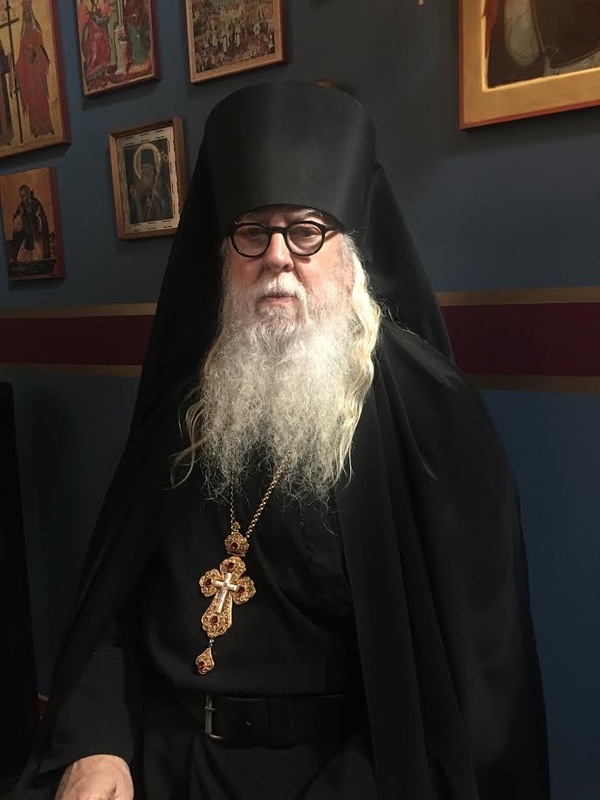 One of the most spiritually profitable discoveries for me, personally, was when I started, as a new Orthodox Christian, the observance of the liturgical calendar. Each day of the year I was carried along with the cycle of commemorations that brought to life various events in the life of Christ. The calendar provided me with daily scripture readings that quenched my thirst. 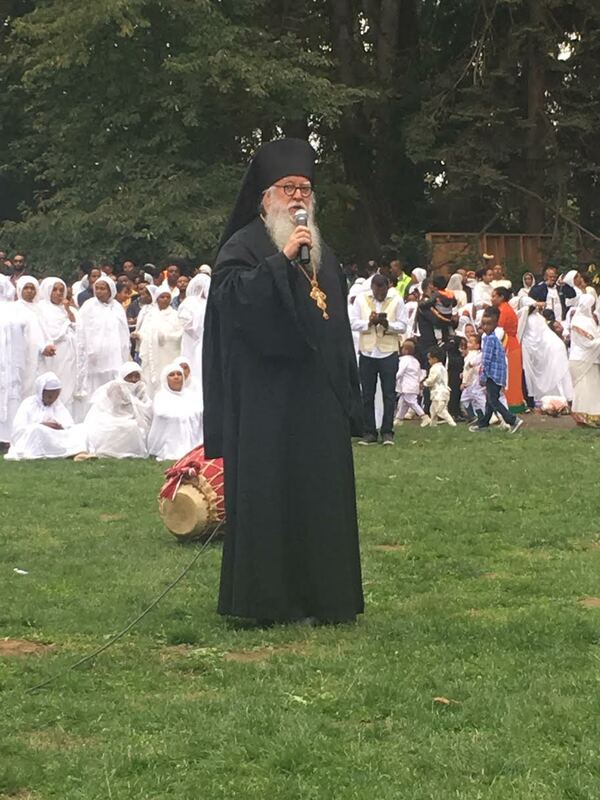 The historical memory of the Church, lived out in the various periods of fasts and feasts, allowed me to experience a Christianity that was vibrant and meaningful. An important element in the calendar, I discovered, was the daily commemorations of Christian saints and martyrs. These saints came alive with each day’s offering, allowing me a chance to emulate in my own life the lives of those who’d already won the battle, acquiring holiness in the Lord. It was the daily commemoration of the saints that allowed me to remember the mystical connection between the Church Militant here on earth and the Church Triumphant in heaven. Just as a general of the army studies the military maneuvers of past generals in preparation for leading his men into battle, so can I study the saints who’ve triumphed in spiritual warfare. If I want to struggle more faithfully in my own spiritual quest to deepen my love for God, I need look no further than the lives of the saints to find inspiration. 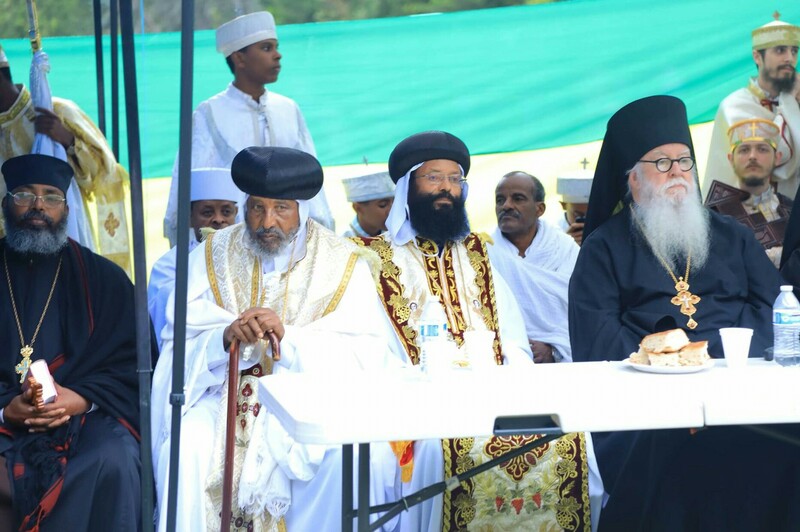 Photos: I’ve been speaking at this annual Ethiopian Orthodox gathering, at the invitation of my friends Archbishop Lucas and Bishop Markos, for about fourteen years. Prayer request: I am leaving early this morning for Columbia, South Carolina. 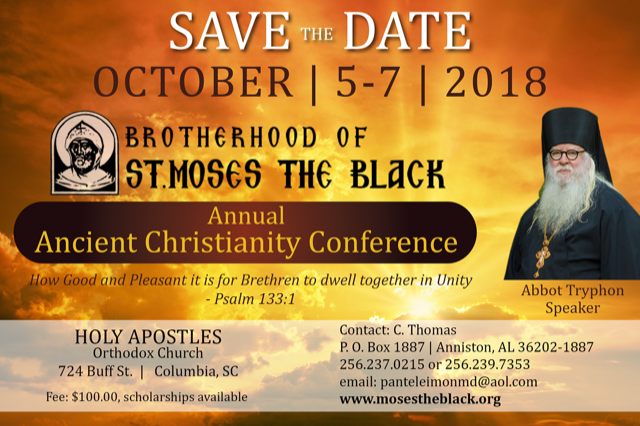 Please pray for my safe journey, and for the success of the Ancient Christianity Conference. 20 according to my earnest expectation and hope that in nothing I shall be ashamed, but with all boldness, as always, so now also Christ will be magnified in my body, whether by life or by death. 21 For to me, to live is Christ, and to die is gain. 22 But if I live on in the flesh, this will mean fruit from my labor; yet what I shall choose I cannot tell. 23 For I am hard-pressed between the two, having a desire to depart and be with Christ, which is far better. 24 Nevertheless to remain in the flesh is more needful for you. 25 And being confident of this, I know that I shall remain and continue with you all for your progress and joy of faith, 26 that your rejoicing for me may be more abundant in Jesus Christ by my coming to you again.